Walmart Coupon Deals 9/17 – 9/28: CoverGirl Perfect Point Eyeliner, Schick Hydro, and More! Don’t Miss This! 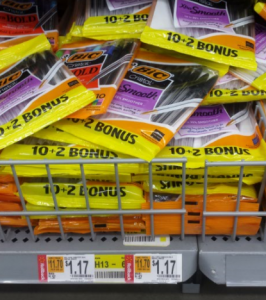 Free + Money Maker Bic Pens at Walmart! HOT BUY! 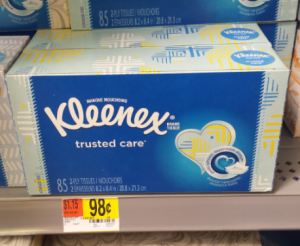 Kleenex Facial Tissues Just $.31 a Box at Walmart! Walmart Coupon Deals 8/13 – 8/31! 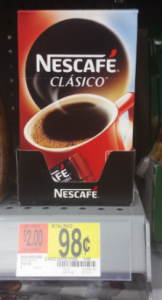 Free Nescafe Clasico Instant Coffee at Walmart! 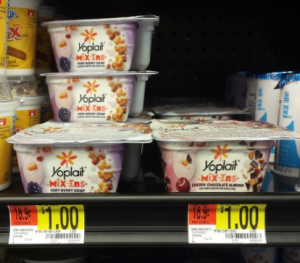 FREE + Money Maker Yoplait Mix-ins at Walmart! Awesome Buy! 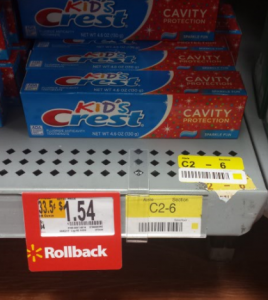 Kid’s Crest Toothpaste Only $.04 at Walmart! 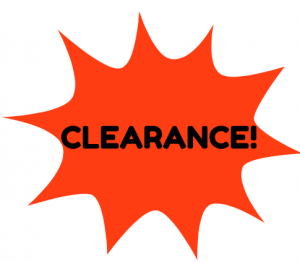 Awesome Walmart Toy Clearance Deals! Check Your Store! Walmart Coupon Deals Through July 15th! 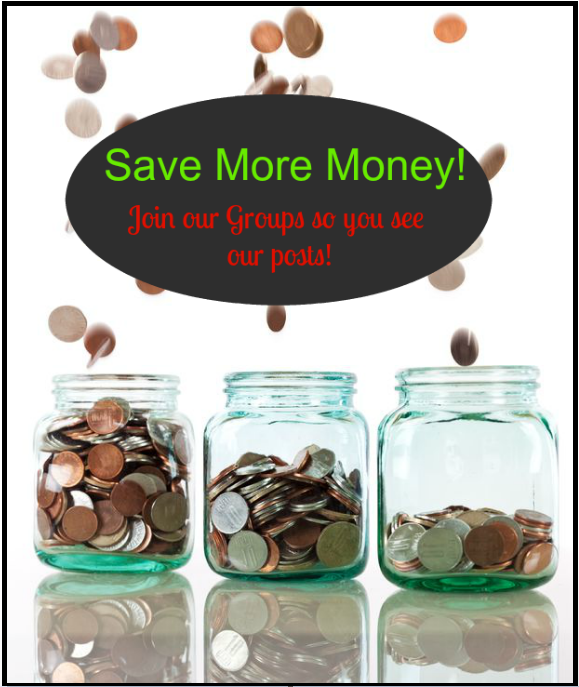 Walmart Coupon Deals 5/26 – 6/10! Walmart Coupon Deals 5/15 – 5/25! 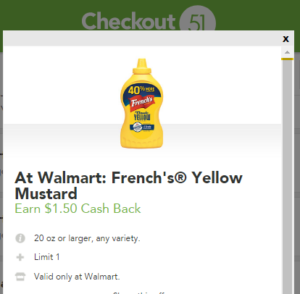 French’s Mustard 20 oz Bottle Just $.47 at Walmart! Walmart Coupon Deals 3/31 – 4/16!